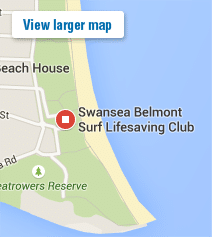 Call Dan on 0405 500 469 for surfing lessons. Learn to surf with Newcastle’s most experienced surf school! 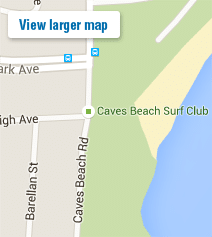 Newcastle surf school is the longest running surf school in the Newcastle and Lake Macquarie area. We cater for all ages and levels of surfing from beginners to intermediates and advanced. The school operates out of three great locations; Nobby’s Beach, Blacksmiths Beach and Caves Beach, all year round for daily lessons. 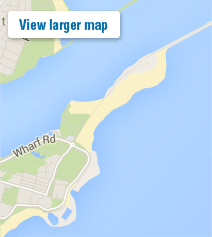 We are regularly at these beaches throughout the N.S.W school holidays and warm months. Group lessons run for two hours and include, soft, safe surfboards, wetsuits and sun shirts. All you need to bring along is a towel, sunscreen, swimmers and an adventurous spirit! Great way to get a taste of surfing. get you started on your surfing dream. Great way to get you surfing. understanding the ocean and its dangers. 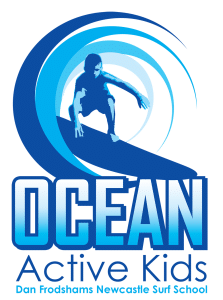 This program is great for keeping the kids active after school while learning about the ocean and the skill of surfing. Ideal for working parents looking for something to keep the kids busy after school. Perfect for getting out in the water for the first time and feeling the thrill of surfing. Get out in the water with your friends and have a laugh while learning to surf. These lessons are customised to suit your surfing skill level. Looking to improve your surfing or aspiring to become a professional surfer? Perfect for first time on the water and feeling the thrill of surfing. Get out in the water with your friends while learning to surf. 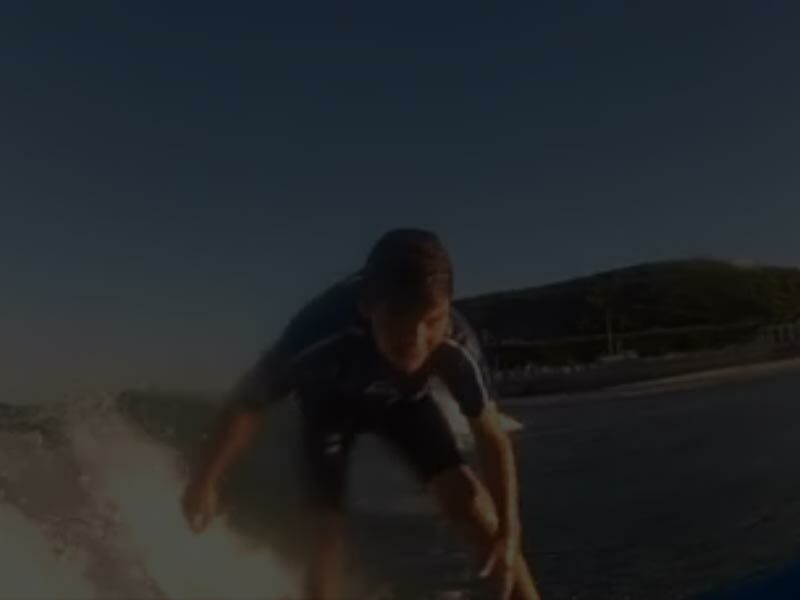 Lessons are customised to suit your surfing skill level. Looking to improve your skills or aspiring to pro surfing? Keeping the kids active after school while learning about the ocean and the skill of surfing. School holiday camps focusing on safety, technique, fun, and respect for each other and the waves. Sand, sea, surf, friends, what a brilliant celebration and fun day. Looking for that special gift, something memorable and unique? Looking for something to keep the kids busy after school? Sept/Oct, Christmas and April School Holidays at Blacksmiths. Surfing birthday party at the beach! Awesome! Awesome birthday, christmas, wedding or fathers day present. Thanks Dan and coaches for a fabulous two days of fun and learning! The girls can’t wait to join in again. I was extremely impressed with your attentive, friendly and professional way with all the kids, big and small! See you all again soon! Thank you to Newcastle Surf School who supported a group of young people with a disability to learn to surf today and gain great confidence & a huge self esteem boost! Amazing staff & perfect weather organised as well! Thanks guys! © 2019 Newcastle Surf School. All Rights Reserved.